Argentina Discovery - The 10 Most Popular Posts on Argentina Photo Gallery in August 2015. 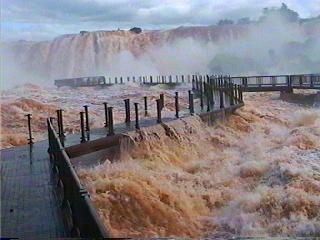 1.- The Salto Encantado is one of the most impressive leaps in the province of Misiones. Today, there have been 23 visitors (81 hits) on this page!